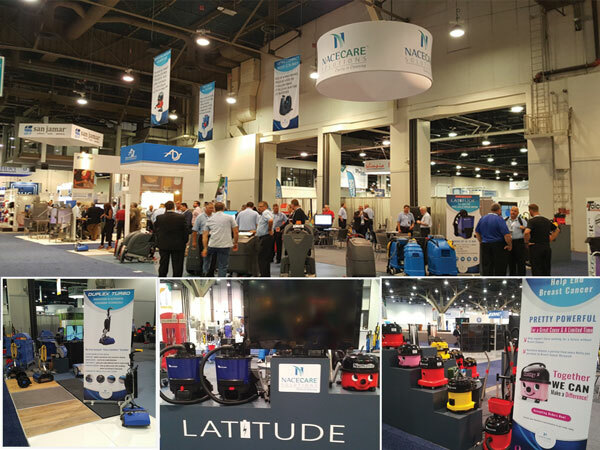 NaceCare Solutions will be at ISSA Interclean North America, a trade show dedicated to the professional cleaning industry, with almost 16,000 cleaning-industry leaders and 700-plus exhibitors. The show will take place in Dallas from October 29th to 1st of November 2018, and you can find us at Central Hall, Booth# 5037. Please come and visit our booth to see our full array of first class systems and equipment for commercial and industrial cleaning.